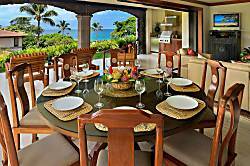 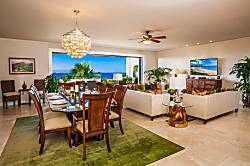 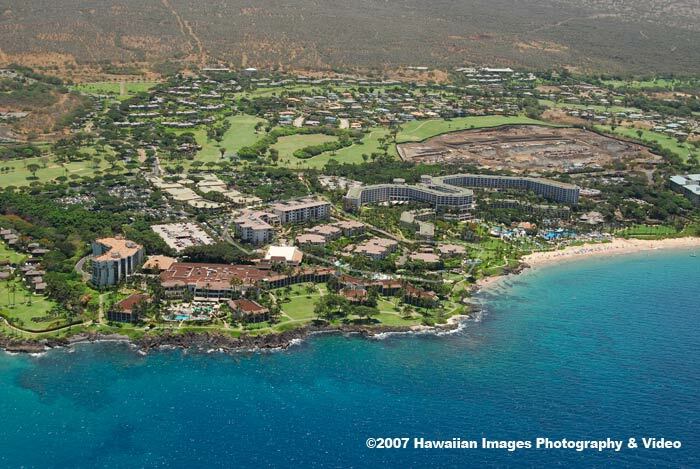 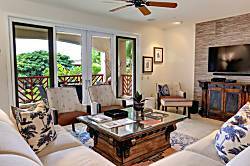 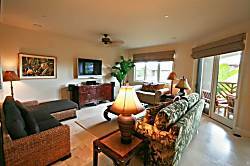 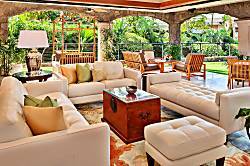 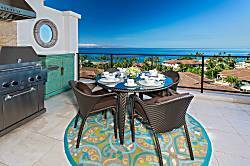 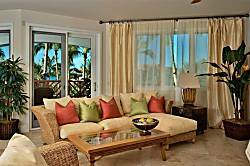 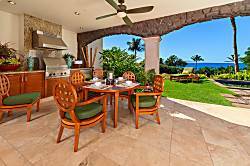 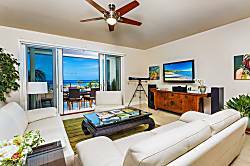 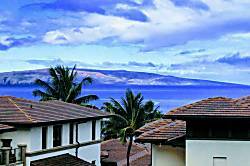 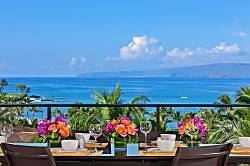 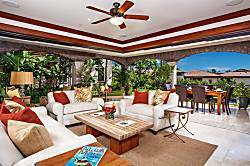 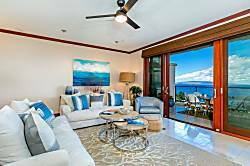 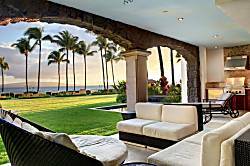 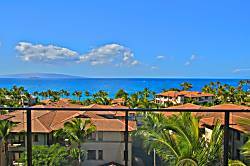 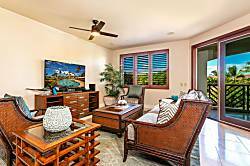 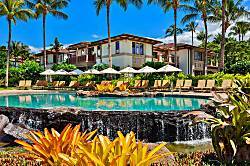 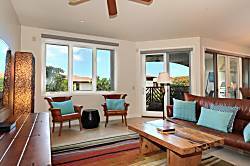 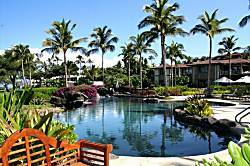 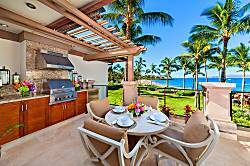 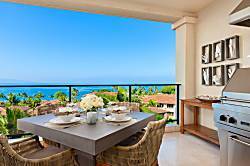 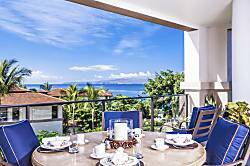 Wailea Beach Villas is one of the most luxurious condo developments in all of Hawaii. 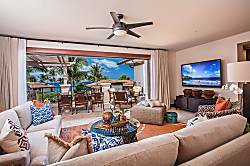 The two to four bedroom units here range in size from 1,900 to 3,100-square-feet and feature lavish furnishings, huge lanais with BBQ grills, central air conditioning, and private plunge pools for select units. 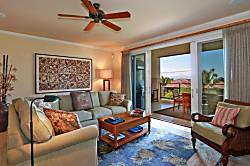 21 security keyed elevators provide privacy. 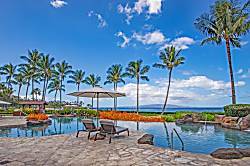 The resort has two pools and Jacuzzis including an oceanfront pool. 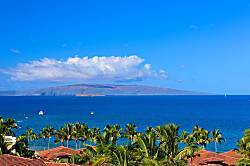 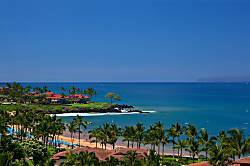 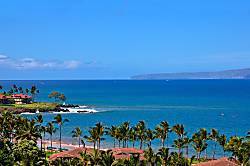 Wailea Beach Villas is located on Wailea Beach, and Ulua and Mokapu beaches are about a 5 minute walk away. 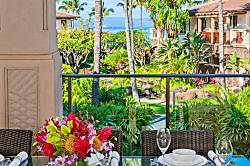 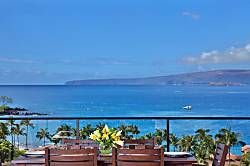 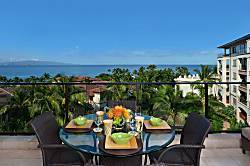 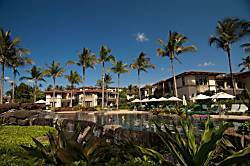 The wonderful Wailea boardwalk, connecting Wailea's hotels and beaches, passes by the resort..
Wailea Beach Villas condo, 3 Bedrooms, 3 Baths, Sleeps 6-8, Great Reviews.